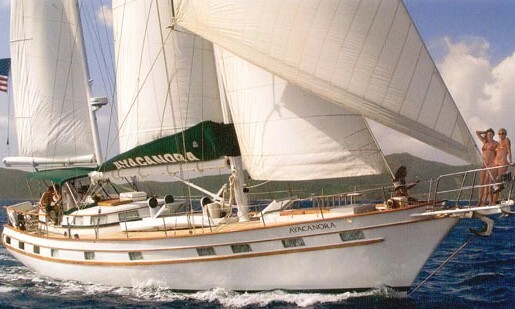 ‘Ayacanora’ is a 72ft /21.95m motor yacht, custom built in 1981. 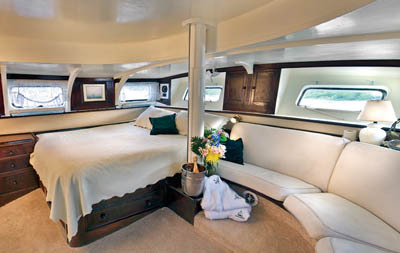 She is a popular choice for a memorable charter vacation with friends and family. Ayacanora’s spacious interior layout sleeps up to 6 guests in 3 rooms, including a master suite, 1 double cabin. She is easily capable of carrying up to 3 crew members onboard to ensure you and your guests get the most out of your luxury charter vacation, making full use of all the amenities and leisure facilities onboard this vessel. She has an appealing and attractive interior with a really classic, traditional feel. There are several seating areas, both indoor and outdoor, and there’s a real sense of adventure. 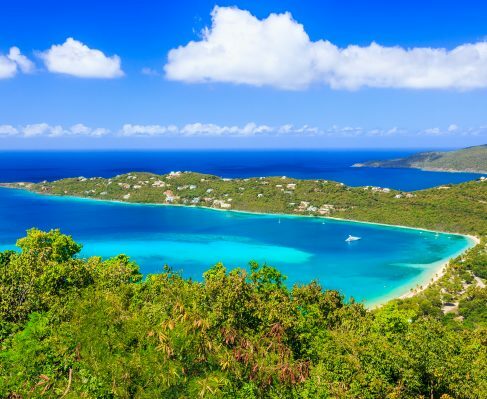 If you’re looking to get closer to the water, check out toys including Paddleboard, Snorkelling Equipment, and U-tube, ideal for entertaining guests of all ages and interests.